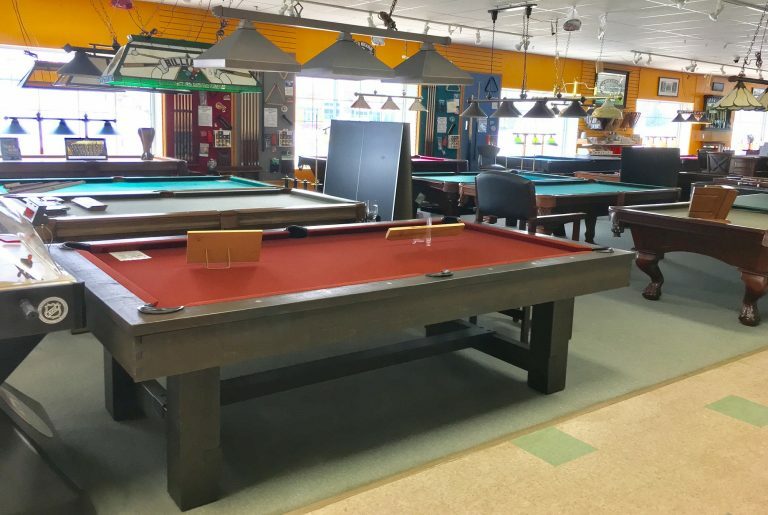 Seasonal Specialty Stores of Amherst, New Hampshire is an independent, single store offering the highest possible level of products and services to customers living within 100 miles of Amherst, New Hampshire. 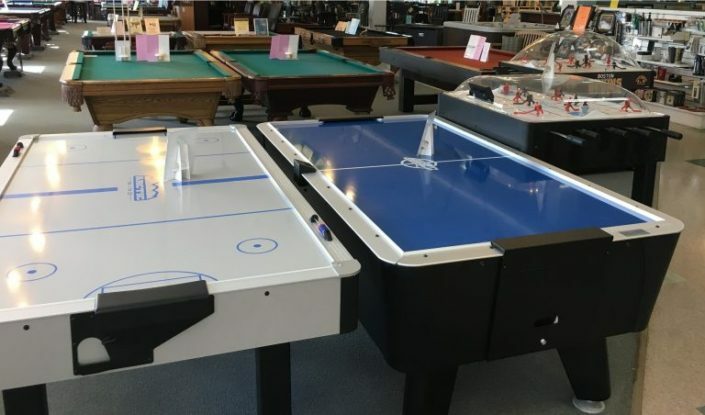 Our legal name is Gull Group, Inc. We are licensees of the federally registered trademark Seasonal Specialty Stores ®, but we are not owned by Seasonal Specialty Stores, nor are we owned by any other of the licensees. 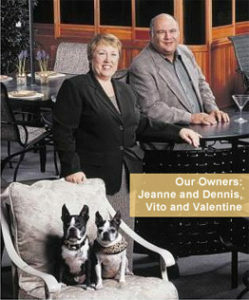 We were founded by Dennis and Jeanne, shown here with their Boston Terriers, Vito and Valentine. Now that Jeanne has passed, we are owned by Dennis. 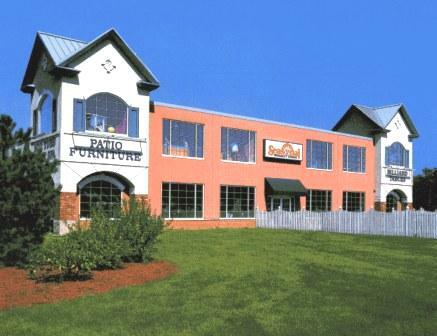 We provide the most professional, knowledgeable, honest, sales and service staff possible. Three of us were here in 1981! 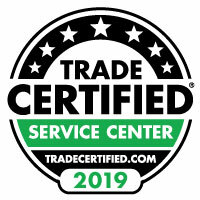 This allows us to help you choose the best product or service for your needs-and to stand behind it in the future. 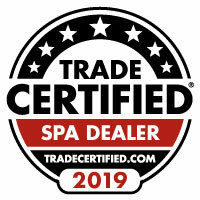 We can repair a hot tub, re-build a motor, re-felt a pool table, refurbish a cue, replace a liner, repair a filter, and handle a warranty claim on every product that we carry—and many that we do not carry!